There are many reasons why it makes sense for senior citizens to seek assistance from caregivers. They may have mobility or health concerns, that make it difficult to complete daily tasks such as cooking, bathing or cleaning on their own. But a provider can also provide financial support, preventing seniors from falling into common traps designed to take advantage of the elderly including telemarketing scams, Internet fraud, and fake investment schemes. Did you know that two in 10 older adults have been financially exploited over the course of the past year? Many have already lost loved ones and may have limited financial support, which is why it is critical to protect their money. 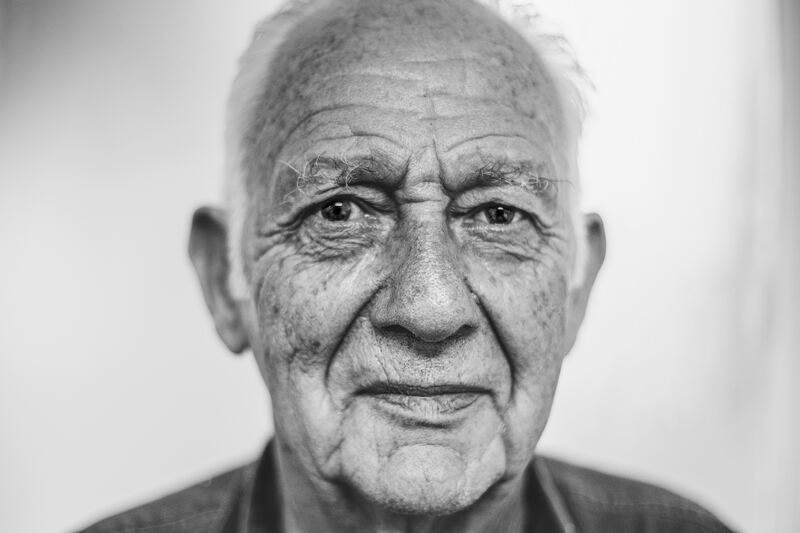 In this post, we are going to talk about number the most common scams which target seniors and provide tips about how to avoid them. Seniors might receive a call stating that the operator works for Medicare or Medicaid. The operator says Medicare is issuing new cards, and that they need the senior’s Medicare number to proceed. Seniors need to know this is a scam and carefully review their bills and documents to ensure nobody their health services are safeguarded. Older persons should also be suspicious of insurance sales calls, especially those in which the operator uses threats or scare tactics to get seniors to change their plans. They should always request information in a written form, and compare their existing plans with proposed plans alongside a trusted caregiver or family member. Reverse mortgages, which involve a homeowner relinquishing equity in their home in exchange for payments, can be a beneficial way for seniors to supplement their income. However, seniors should take stock of a recently bulletin from the FBI, indicating the the two most common scams impacting seniors are equity theft and foreclosure rescue. With equity theft, the perpetrator ‘purchases’ an abandoned home or one in foreclosure, selling it to a senior and stealing the loan monies. With foreclosure scams, the perpetrator targets seniors who are at a risk of losing their home to foreclosure. The perpetrator promises seniors a ‘fresh start’ so they can keep their home, yet either obtains fees from the homeowner which are never passed to a lender or takes ownership of the property by deceiving the owners, who may not realize what they are signing. Scammers often tell homeowners to brusquely end contact with lawyers, banks, etc., which should be a red flag for seniors. Absolutely no significant transactions should be carried out without the help of a trusted advisor or lawyer. The internet can be a difficult world for seniors to negotiate. Pop-up browser windows which simulate virus-scanning software often deceive seniors into downloading fake anti-virus programs which are expensive and ineffective. A caregiver can help seniors with digital needs, by educating them about common scams, helping them download free antivirus programs, and teaching them basic security. For instance, seniors who purchase anything online may want to consider making their purchases with a prepaid gift card. They should also know how to identify trusted online stores. Seniors who live far from family and friends, and who may be battling serious physical or psychological conditions are more vulnerable to investment schemes, reverse mortgage scams, Medicare or Medicaid fraud, and Internet hoaxes. A caregiver can advise them about important financial matters to ensure they do not lose what they have worked so hard to save their entire life. Written by Pride PHC Contributor, Sally Writes.